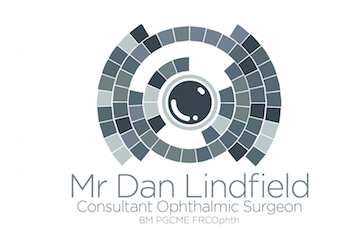 In 2018 Mr Lindfield was ranked amongst the Top 100 eye care professionals in the world. The Power List 100 celebrates the most influential surgeons and scientists worldwide. 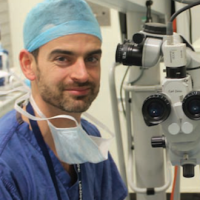 Dan is one of 16 UK Ophthalmologists to achieve this accolade and one of less than 30 in the history of the award. 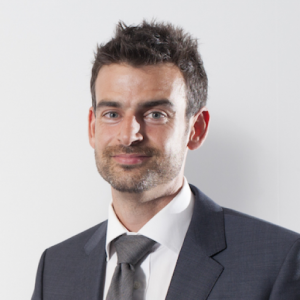 In 2017 Mr Lindfield was named on the Rising Stars Power List by The Ophthalmologist magazine. This worldwide accolade recognised Mr Lindfield’s efforts and achievements in surgery, training, research and patient care. The publication selects 50 Ophthalmologists across the world who will “lead Ophthalmology over the next few decades and shape its future”.